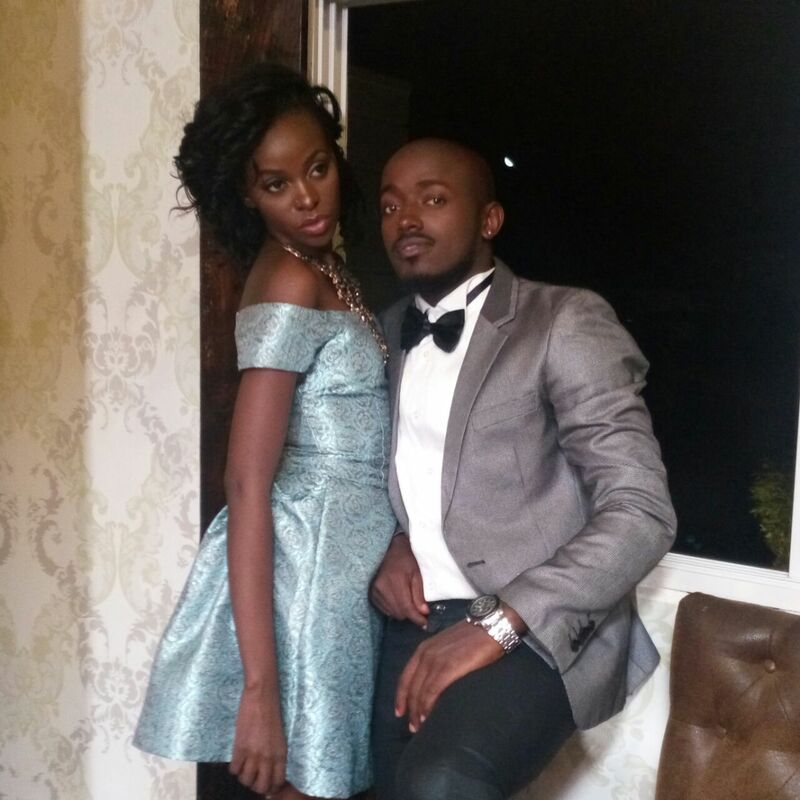 Wycliff Tugume commonly known as Ykee Benda is yet to take this whole music career to a whole new level. Just when you thought Farmer, Munakamapala are enough of hot jams think twice. 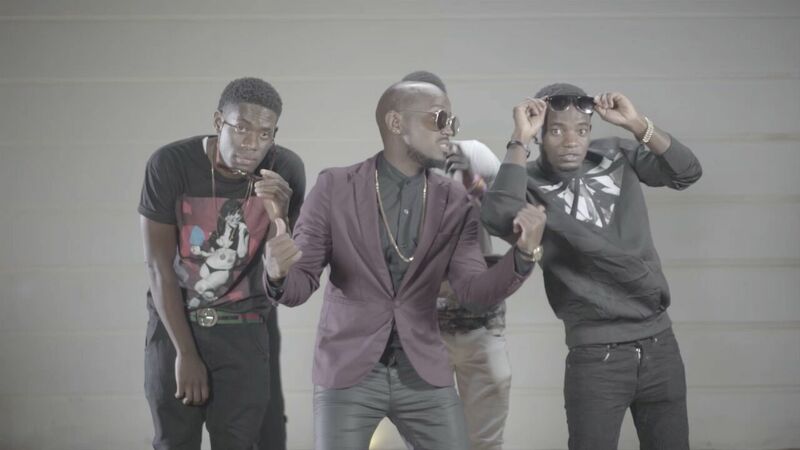 Singer Ykee Benda has shot a new video of his collaboration that features celebrated Deejay Roja and Slick Stuart. Eva is a dancehall tune that will not leave you seated. But shockingly, faded artiste Hellen Lukoma formerly of obsessions was the video vixen.